Last weekend, 11 Concord students ventured on their challenging Duke of Edinburgh Silver Award practice expedition and performed ‘fantastically’. The group, consisting of 10 Form 4 students and a 6.1 student, navigated for three full days of walking – trekking over 50km in total – accompanied by 4 members of staff. 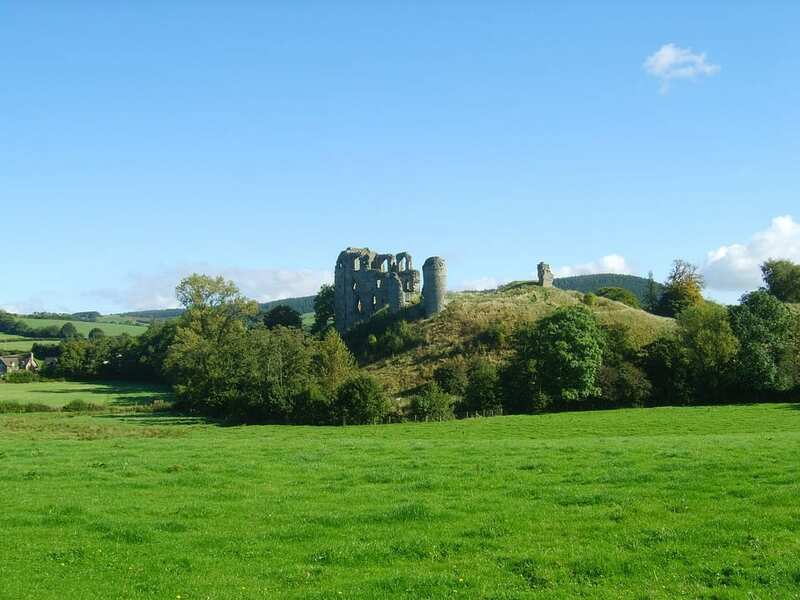 During day one, the group walked along Offa’s Dyke and over the Cefyns to Clun Castle. Day two was a lengthy trek over Black Hill, Hopton Castle and back to Clunton. Finally, day three, the group hiked some of the Clun Valley ‘challenge route’, and to Plowden at the south end of the Long Mynd. Not only did students face challenging daily distances, but they tackled numerous steep hills whilst each carrying a 65 litre rucksack containing their tents, stoves, food, water, clothing and other kit. Concord’s Mrs Newton-Badman who was leader of the group said: “The students completed their expedition very successfully over the weekend. “Some of them have found it a challenge to step up to the demands of the Silver Award but have really raised their game on the expedition.” Over the three days, the group were fortunate to enjoy great weather for walking – cool, bright and dry. However, temperatures drastically dropped on the Saturday night to below freezing. Mrs Newton-Badman added: “Not even the icy night dampened their spirits. The students were fantastic in camp and remained tidy, organised and motivated throughout. “They should be very proud of their achievements thus far. “My thanks go to Mr Digby, Mr Henry and Ms Haigh for their help and company over the trip.” The students will be undertaking their final assessed expedition in October.